If you are running a small business, then you probably have an auditor, if not then contact us , trusted accountants in Chingford, London. Have you been looking for one for some time and could not find someone you can rely on? Well! Your search ends here. We at Miranda Management and Accountancy Services Ltd. are always ready to help you and your business. You don’t need to take the unnecessary pressures of all those complex tax calculations and business estimations. 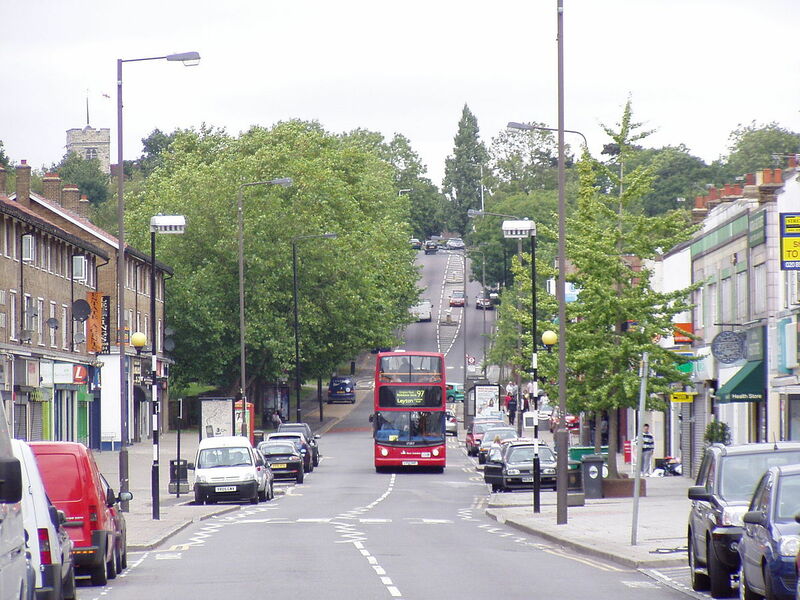 All you need to do is get in touch with us in Chingford. We have a skilled team of accountants are always looking for ways to help you. Now one may think, what makes us special? Well! Miranda Management and Accountancy Services provide you dedicated and proficient accountants in Chingford, London. We value our customers and our customers are always at the top of our priority list. We will provide you some regular accounting services and also some advanced accounting services. Our regular services include systematic bookkeeping system and tax calculation. Our advanced services include prompt customer service and affordable packages. The accountants in Chingford are experts in their fields and they are always ready to provide you suggestions which can help your business develop. Are you still unsure? That’s normal. We understand how important your business is for you and that you would never risk your business and reputation. Our accountants in Chingford, London await your call to tell you more about our guarantees. Before you begin working with us, we’ll provide you with a free report about your business which can help you attain further knowledge about our services and insights about your business. In this report, we will also explain about the areas where we can provide you maximum assistance. Don’t delay call now!